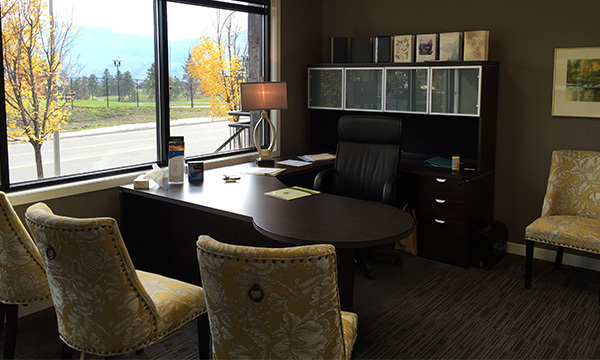 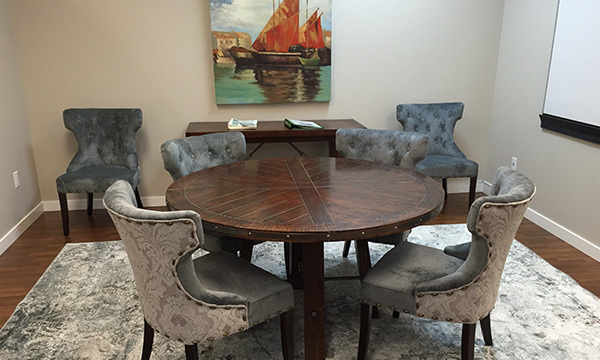 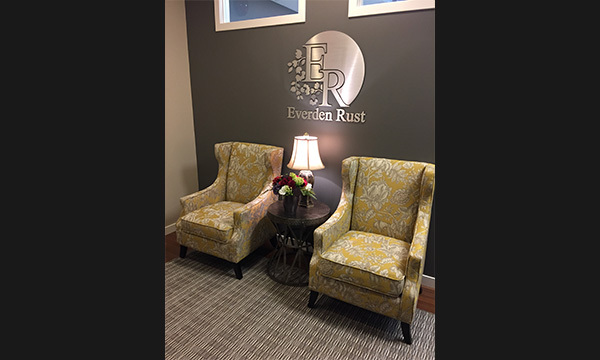 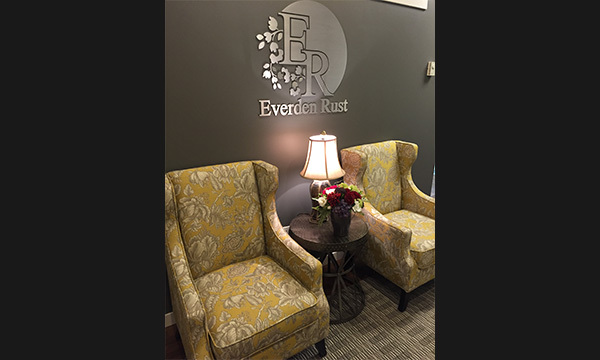 In November of 2015, Everden Rust opened the West Kelowna arrangement centre which is currently located​ at 190-2300 Carrington Road, (Behind the West Kelowna McDonalds). 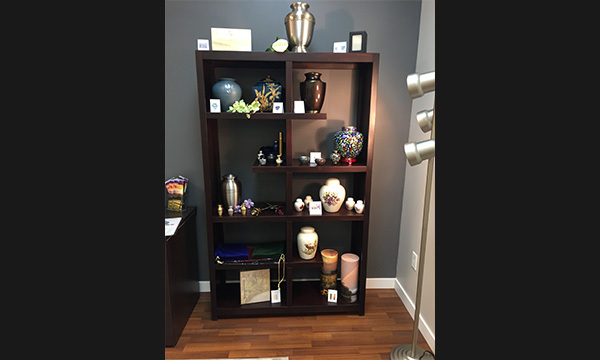 This new centre allows us to offer Westside families more convenient access to making burial or cremation arrangements during their time of need. 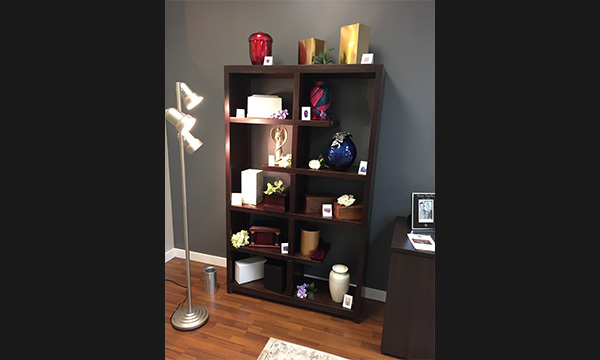 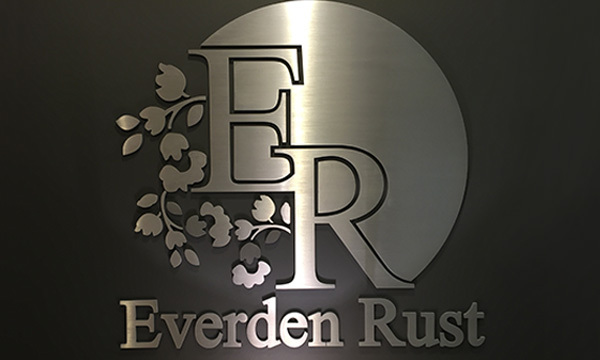 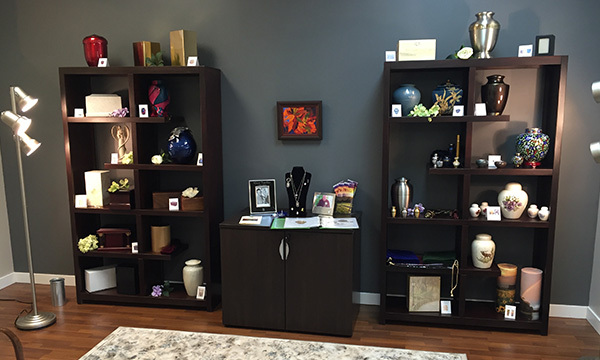 Everden Rust is proud to be West Kelowna's ONLY locally owned & operated, funeral provider with additional, full service locations in Kelowna and Penticton.